Are you about to head off to your first tour adventure? We understand that you probably cannot even sit calmly because of the excitement and you must be experiencing the pre-trip nervousness. Don’t Panic! You are not the first individual to tour and you are as capable as anyone else. 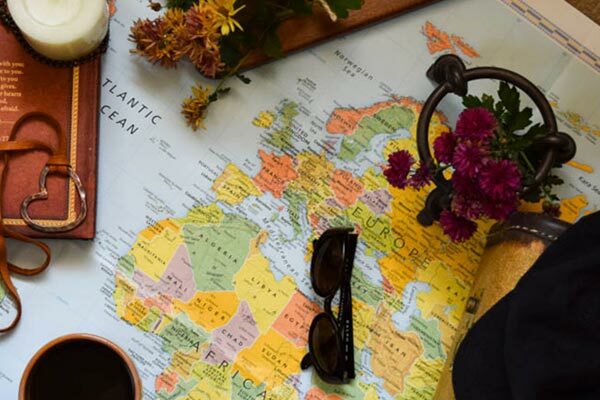 While planning for a trip, some of the areas need proper consideration, so we have prepared the list of guidelines and tips that will help you out on your trip. Just follow it and enjoy your trip. We assure you that you will get the most out of your journey following the given list. Before your journey, get to know about the weather of the place where you are going. It will help you to do packing according to the weather out there.Spend a little time and do research for your destination’s attractive places. Also, the costs required for each place, then plan your schedule keeping in mind your budget and interests. Do some research regarding the basic laws of that place, so that, you will be aware of everything and will not get any surprises on your visit. Learning the basic language of a place you are visiting, will help you to communicate with the natives of that place. 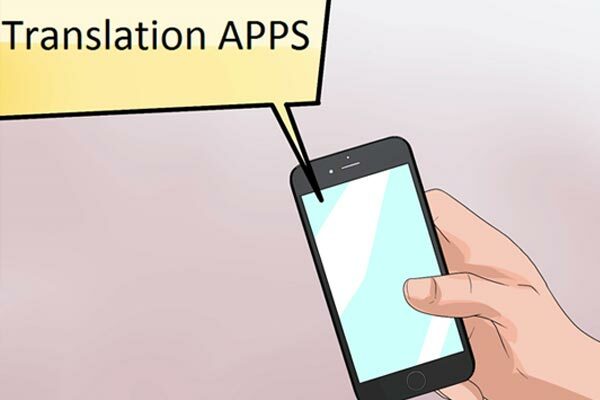 I will not suggest you to enroll yourself in a language institute to learn the language before your trip, but there are some apps that will help you to learn the basics of any language. Pre-booking for accommodations will save your time to scramble for a hotel when you reach over there. So research about the best hotels before your trip, read people’s reviews and check hotel’s credibility. It will help you to pre-booking your accommodation. Keep all the documents including visas, passports, travel insurance and money etc. safely in your luggage to avoid getting it stolen. In case you lose the original documents, do also keep the color scans of all your documents and do email it to yourself too, so, you should have an electronic copy as well. 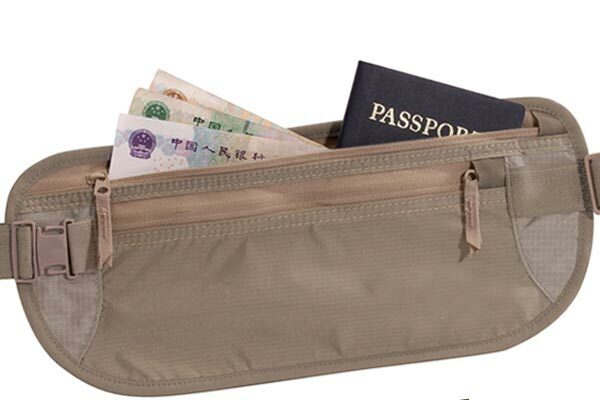 It will be good for you to buy a money belt to keep your money in it because it would be difficult for someone to steal from your money belt. 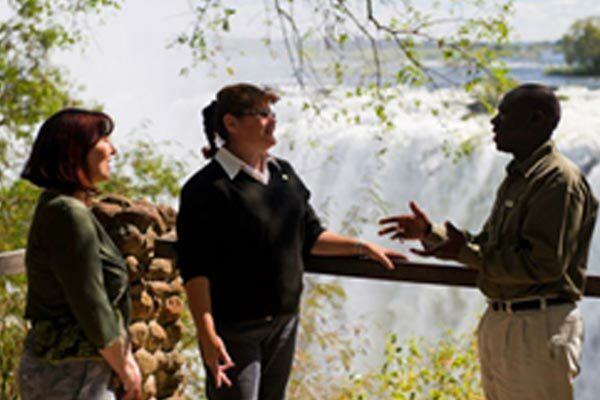 A guided tour will help you to know more about the place if you are visiting it for the first time. They will give you a lot of information about the places you visit, not only that, they will also arrange all the tickets for entering into different places, which will definitely save your time. Travel Mate offers extraordinary travel packages for visiting different places of the world. Avail our high-quality package deals and enjoy your journey. We plan every trip without difficulty and provide lavish services to our clients. We hope you have a wonderful trip!